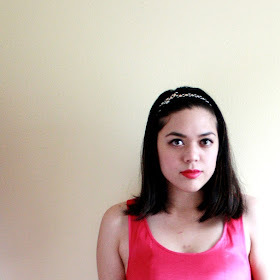 Circle Lens Giveaway: TWO Winners! 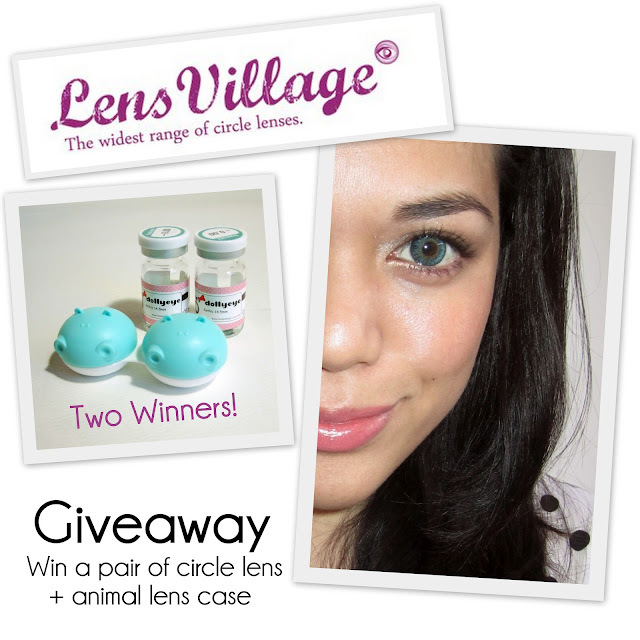 Win a Pair of Circle Lenses + Case from Lens Village! Back in August, I had the the opportunity to review circle lenses from Lens Village (the ones pictured above) on my own blog, and a second pair to be reviewed on their blog in the near future. There were a lot to choose from on the website, and I received my package fast. They're a wonderful company! So wonderful in fact, that they offered to give two of my readers the chance to pick their very own pair of circle lenses! They're even including a free cute animal case to store the lenses in. 'Like' Lens Village on Facebook. You must complete both mandatory entries in order to be eligible. Entries not meeting this requirement will be disqualified.